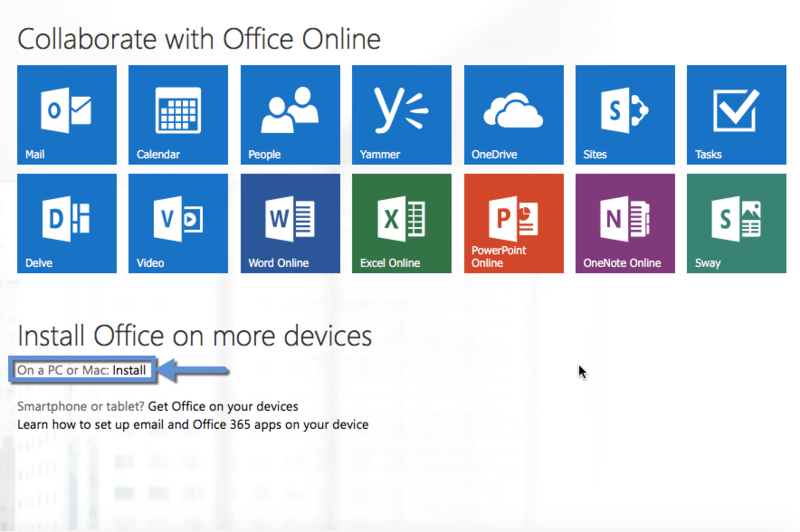 Note: You need Office subscription that includes full Office install in order to see “install” option I mentioned above. 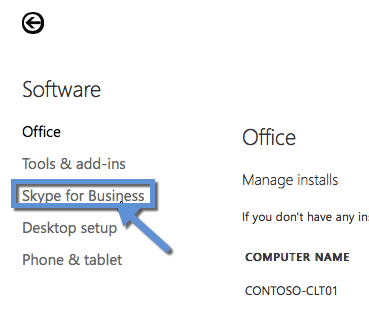 To install Lync client for Mac, you need to click “Skype for Business” on the left navigation bar. 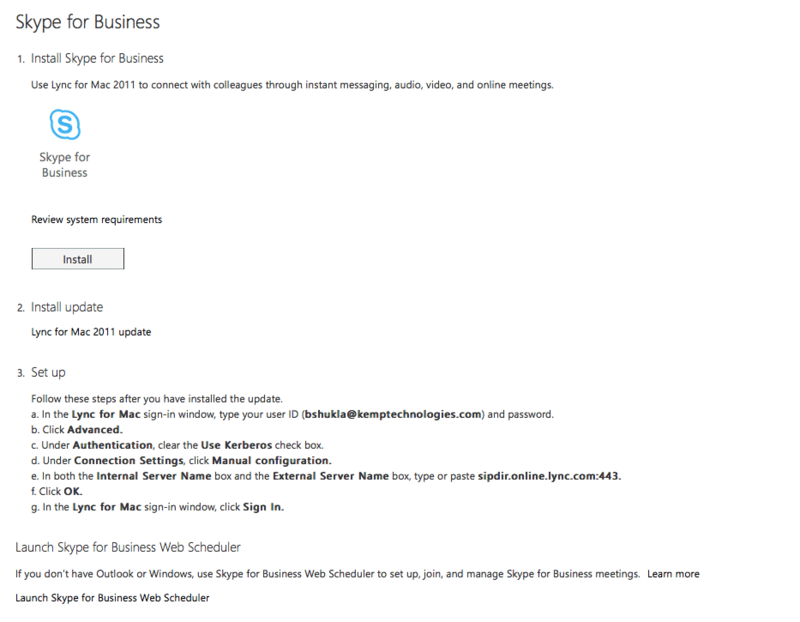 Since Skype for Business client for Mac isn’t available yet, despite the label “Skype for Business”, you will notice that it is offering to install Lync for Mac 2011. 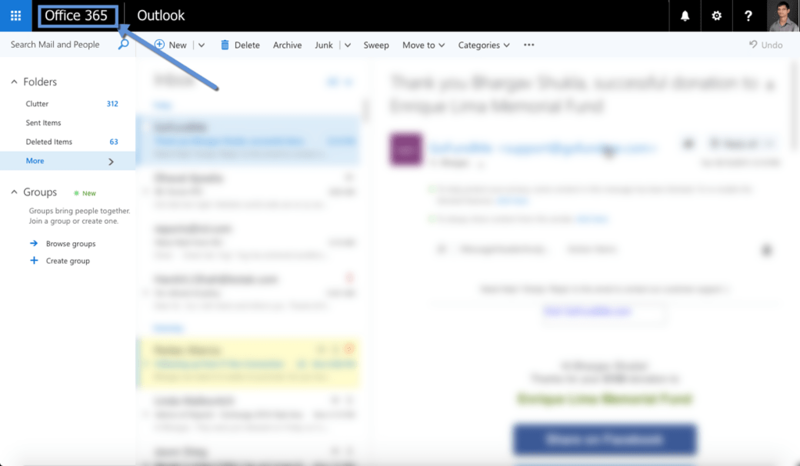 This is expected and I would assume it will change to Skype for Business for Mac when released. 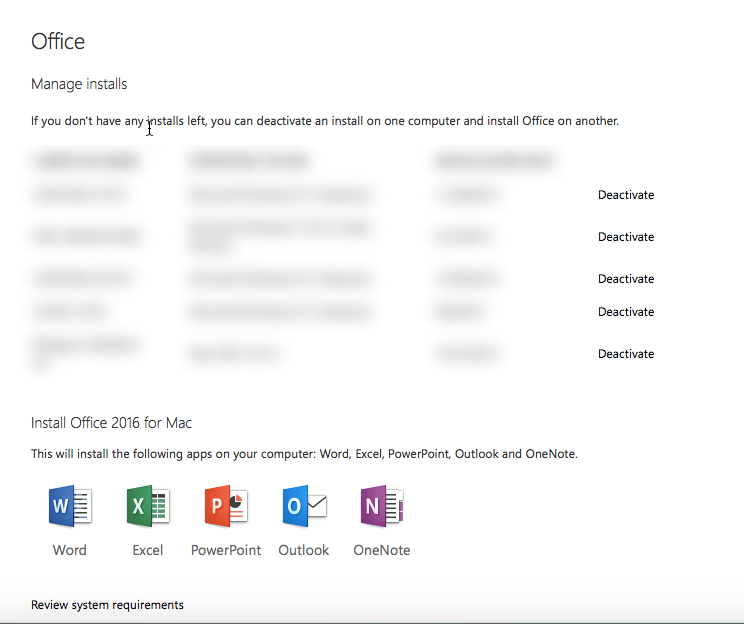 There you go, if you are like me, a Mac novice, and are trying to install Office/Lync/Skype for Business client from Office 365, hopefully this post will come in handy. Cheers!